Every year in about this time many photographers share their best photos of the year so as to review and conclude what they have done. I am just one of the thousands (or more). A productive year that I have got new equipments for still photography and learned different skills from action camera for video. Before sharing mine, if you may have time, check my instagram and Flickr Flickr and please follow me. 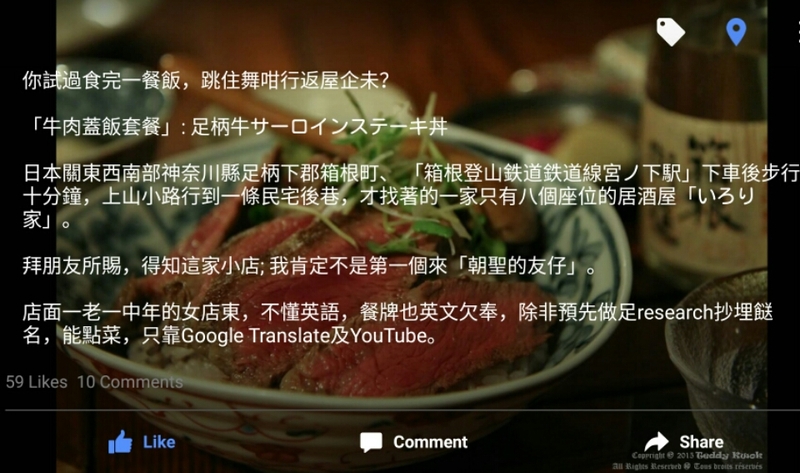 I started blogging for food in Chinese language when I was in Japan. This “steak on rice” one is one of the best beef I have had outside Alberta. Another new skills is smart phone app enhancement – I have got an app that can add subtitle and make movie-like scene. The photo was taken in a JR train when I was going from Tokyo to Kyoto. With cold tone white balance, the photo creates an unexpected mood. I pick this as my best portrait photo of the year. 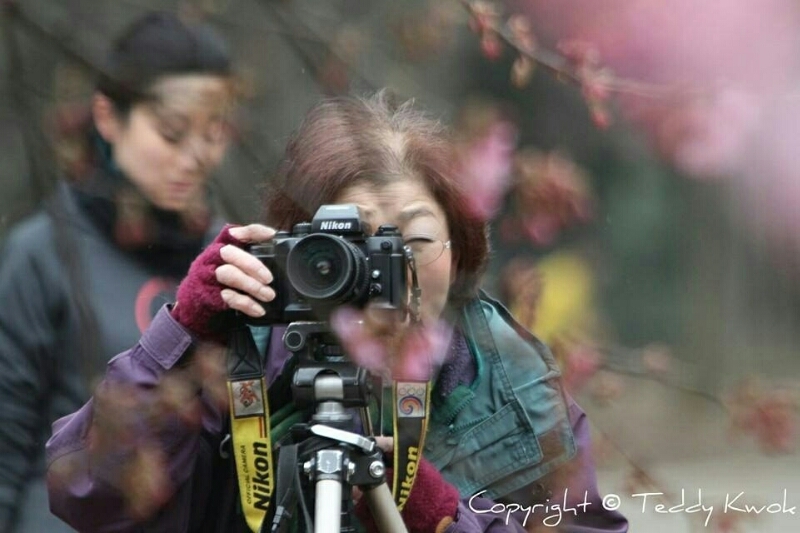 The lady was using a Nikon film camera for her flower photography. What a passionate photographer! I wish I will still have the passion for photos when I am in my 60s or beyond. 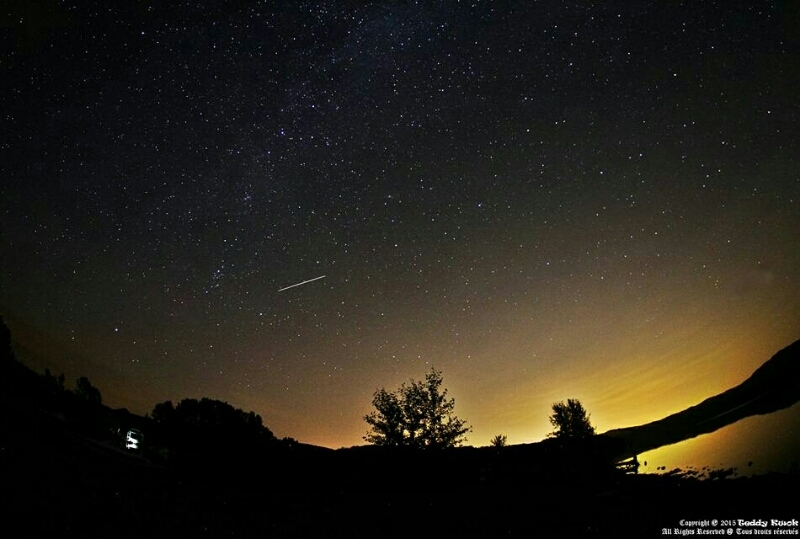 Meteor shower shot around Ghost Lake, Alberta. Not a super fancy one but what a great experience with another photo-friend. Manhattan Beach is one of the places I have been wanting to visit. 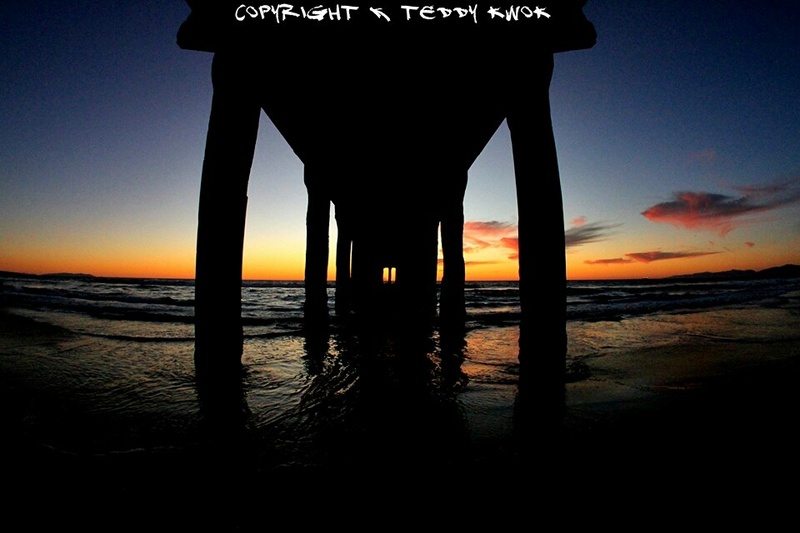 Under the beach’ bridge/pier is a amazing location for sunset photos, mainly because of its unique sillouette scenery and Pacific Coast’s seascape. 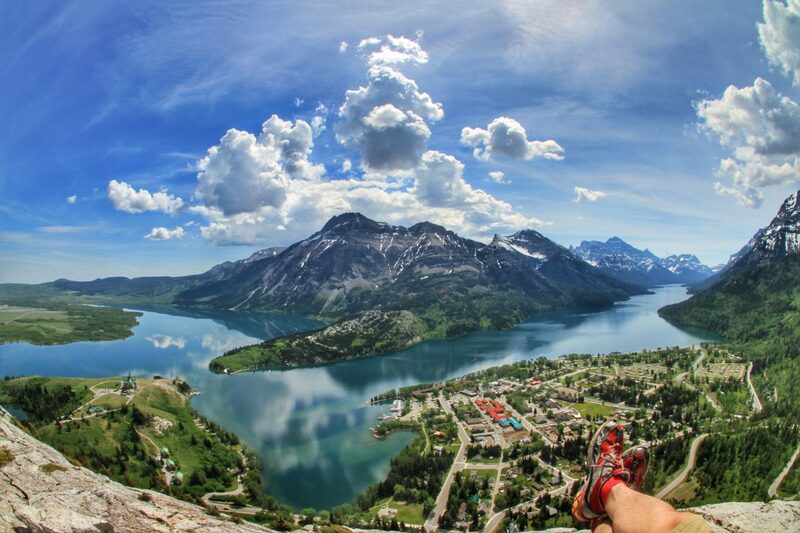 Alberta is a landscape province where Photoshop skills in unneeded. 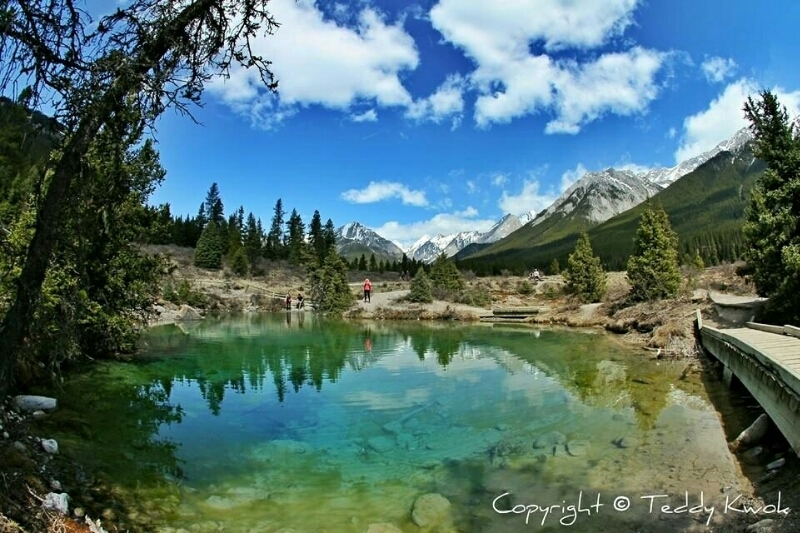 Hiking to Johnston Canyon in late spring to have this memorable jaw-dropping picture. Hiking has been one of the favorite outdoor activities other than soccer. You may visit many great places, like this one. 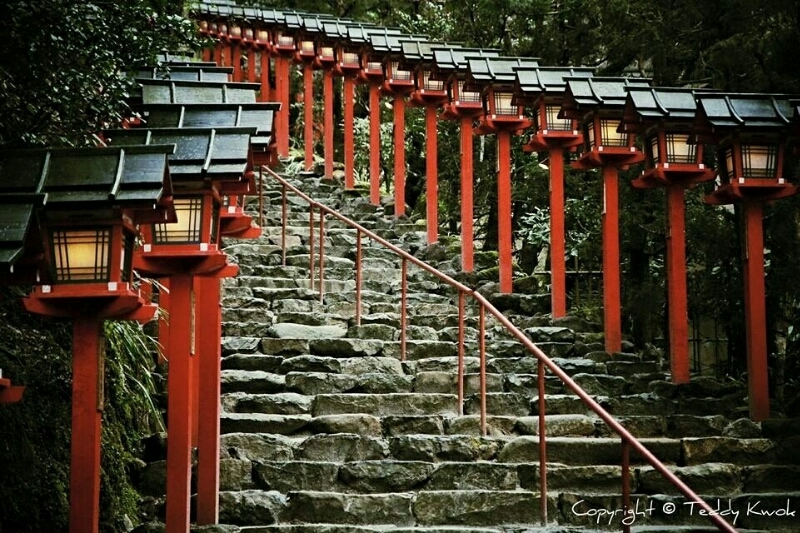 Kifune Shrine in Kifune, Kyoto, Japan has been famous because of an animated cartoon Spirited Away by Hayao Miyazaki. 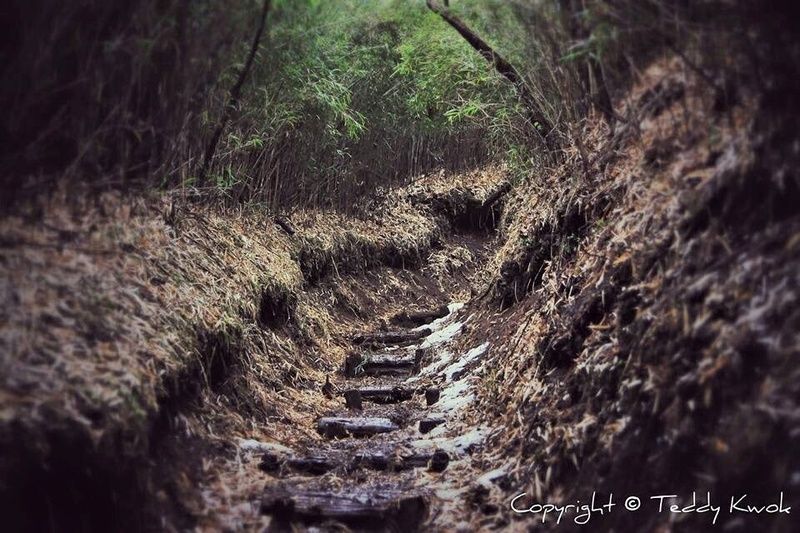 On my way to another hiking trip, this photo was done by my new lens – Sigma Art Series 18-35mm f/1.8L. It was a muddy morning but after this road I was able to see Mount Fuji from another peak. The funny part is, by all means, the photographer in the picture and the guy who looked at the photo-guy. 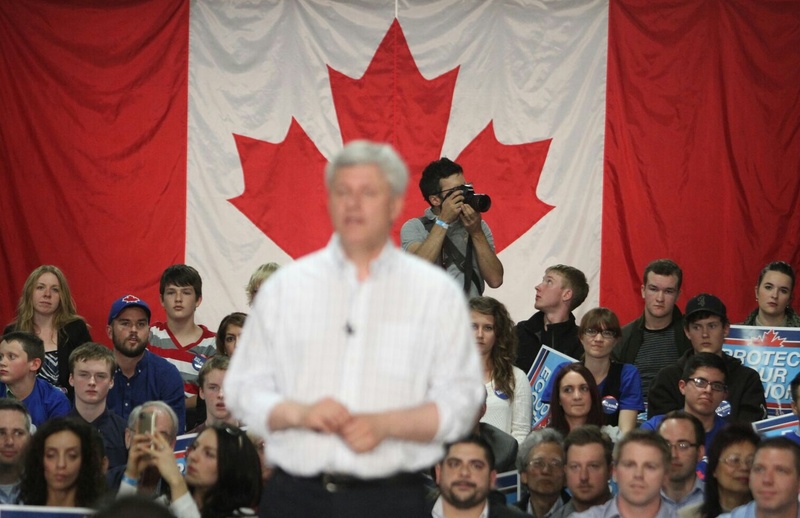 While all other photojournalists are on the other side, this guy appeared at the back of former Prime Minister Stephen Harper during his campaign in Calgary. I am told this photo is the most favourable one. 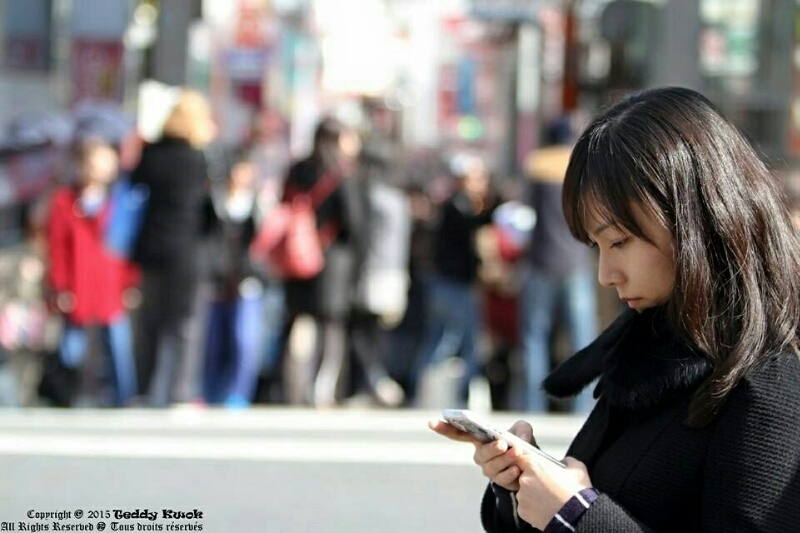 The girl who is a phubbing caught me. Flowers, flowers and flowers. 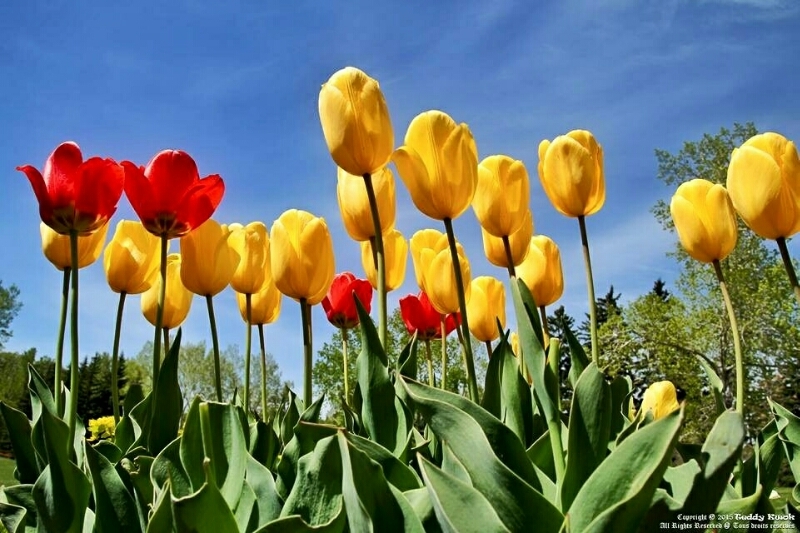 Red and yellow flowers, green leaves and trees, and blue and white sky make this photo perfect. 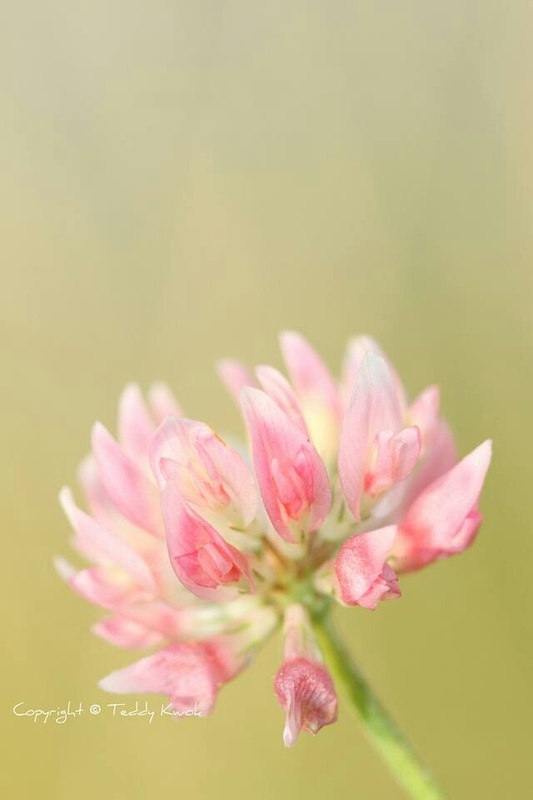 Macrophotography for flower hugely depends on natural lighting if you don’t want to do more editing. This vertical photo with absolute zero editing is now my phone’s wallpaper. Often, I don’t share my photojourno pictures outside my work platform. afterw, Syrian refugees issues have been globally galvanized into real action after a drowned boy photo is widely shared and distributed. 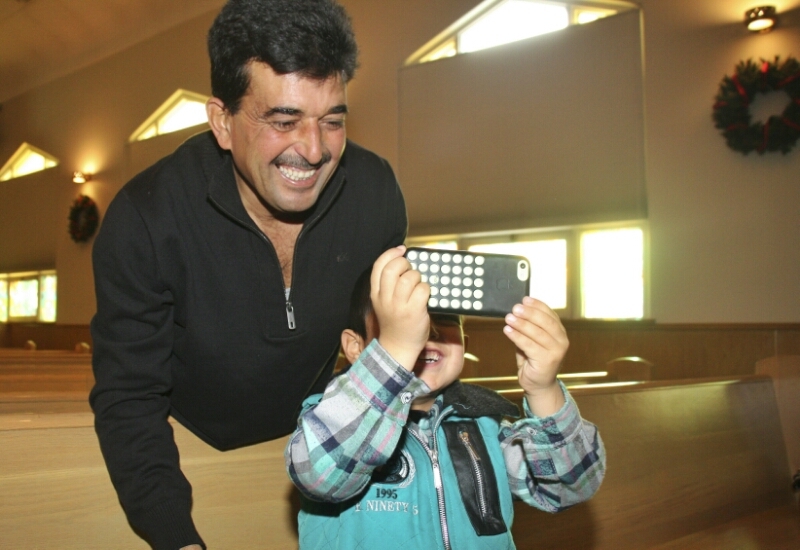 The dad-son photo taken is one of the refugees settling down in Canada. 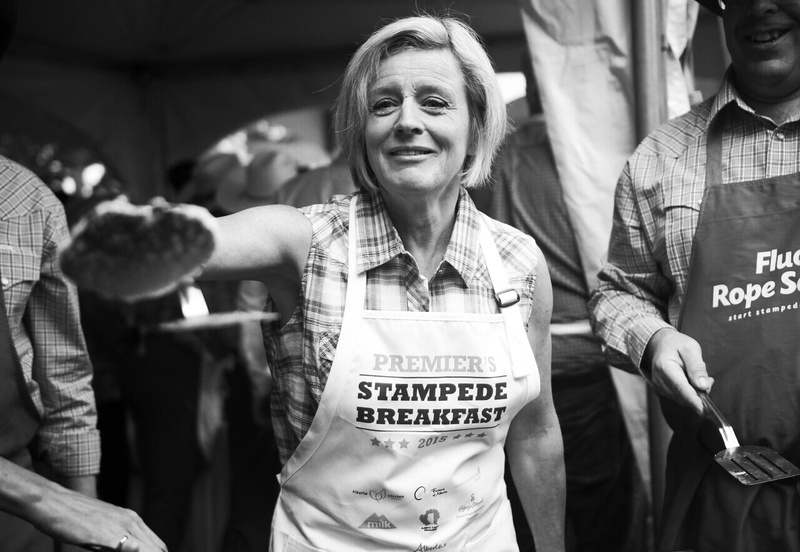 Rachel Notley flip pancakes first time during the week of Calgary Stampede as Premier of Alberta. She did a great job.